We also offer a Flexible Payment Plan option, through CareCredit, to help meet the financial needs of our patients. By completing this form, patients are evaluated for eligibility to incur no interest up to 24 months and an extended payment plan in orthodontic treatment. We are proud partners of Smiles Change Lives, a national nonprofit organization that helps low-income children get braces. 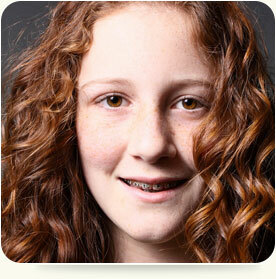 Smiles Change Lives is the nation’s leader in providing access to orthodontic care for underserved youth. To learn more, or to apply to this program, visit www.smileschangelives.org or call (888) 900-3554.